The Solar Library at Mara Girls Leadership School in Kenya is a library where pupils can borrow books to bring home and at the same time borrow a solar lamp so that they can read in the evening. In the Masai Mara area, most people are not connected to the electrical grid and rely on fossil fuels and disposable batteries to have light. This affects both children and adults that have limited time to carry out their assignments and duties after dark. We hope this project, which we do in collaboration with the Basecamp Foundation, will install a sense of pride and empowerment amongst primary school pupils by taking responsibility for their own education and life-skills training as well as bringing value to their homes and families. The solar library project aims to reach out to over 1,000 Masai pupils annually, and to stimulate them to borrow quality-reading books along with the solar powered lamp. 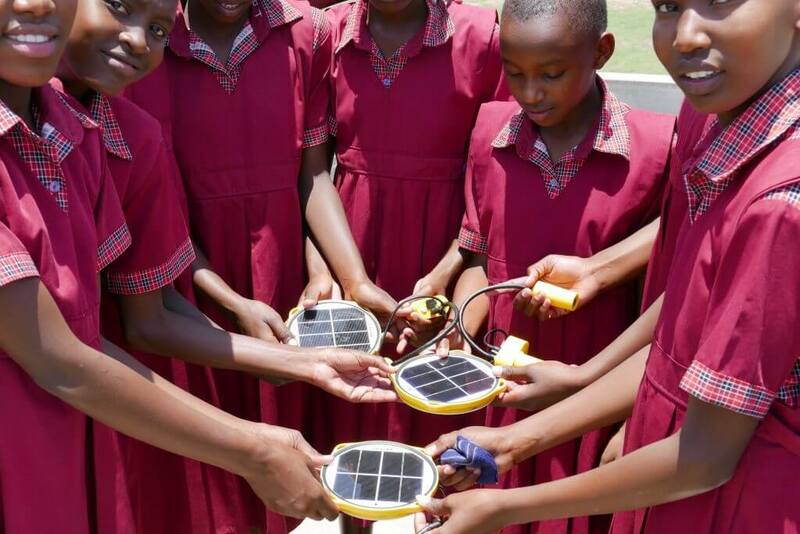 By bringing reading activities and power into their homes, this will inspire families to see how solar based products can replace the toxic and flammable fossil fuel lamps in their homes. This will improve the family’s health and make them save money as well as foster good reading habits. Read more about what BRIGHT does with the Energy Sponsor Program, here. Copyright2019. All rights reserved. | Disclaimer: Product information and images may vary from the current product in stock.